Super narrow bezel to create perfect videowall. Utilize Samsung DID panels – Highest reliability and visual quality. For large scale digital signage solutions an LCD videowall maybe the best option. 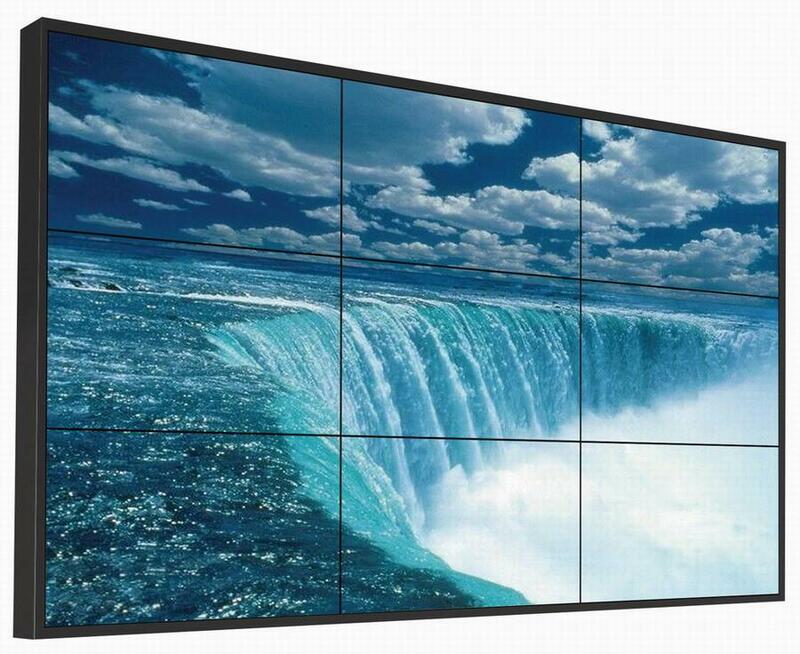 The videowall is made of several high end full HD panels with the highest reliability. The displays utilize the latest technologies for optimum clarity even in sunshine. The range also includes a built in “eco-timer” to reduce power during the hours the display is not required. Its unique design also includes a smart temperature control, which allows the units to be in constant use. The standard bezel size in the industry is 10mm, so when the screens are tiled there is a 20mm border in between. Our super narrow bezel solutions have just 7.3mm border! 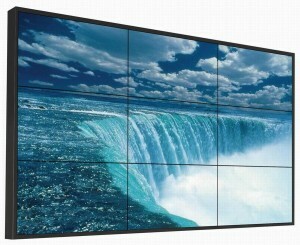 The tiling displays also have a very powerful interface supporting video, VGA, DVI and YPbPr. The tiling displays can be used in any configuration for ultimate flexibility.